The Samsung Galaxy S8 rumors have already revealed that the fingerprint sensor has been moved to the back, and there's also an iris scanner. Now, according to a new report, the phone will also feature facial recognition as well. 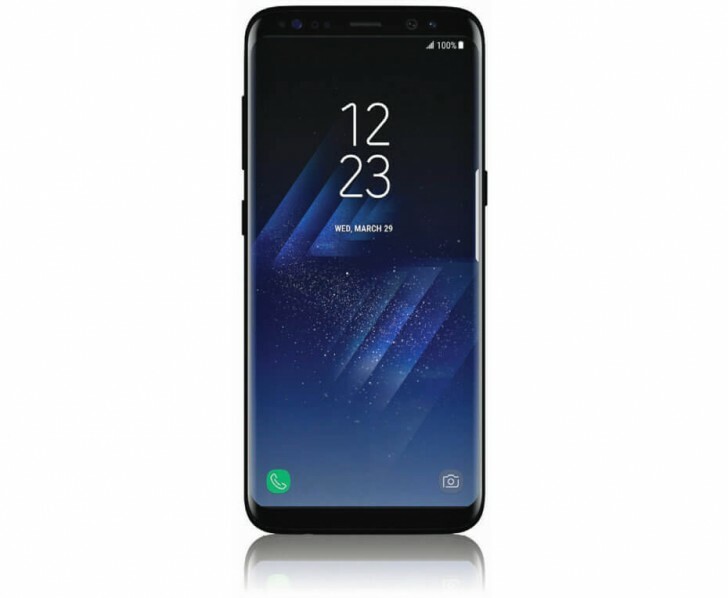 "Due to some limits of iris scanning such as speed and accuracy, we have decided to add facial recognition to the Galaxy S8," the report cites a Samsung official as saying. "With a face scanner, it will take less than 0.01 seconds to unlock the phone." Coming out of the tech giant's home country of South Korea, the report says Samsung has already started testing Galaxy S8 prototypes featuring the tech. The flagship is all set to be made official on March 29, and is expected to go on sale a month later.